If you’ve been reading this blog for a while you’ll know that we like a bit of watch spotting, especially when it involves celebs. The Golden Globes might be over now but since it’s a great opportunity to swoon over some high-level pieces, we thought we’d get stuck in & share which celebs were wearing the hottest watches this year. Before we go into the watches, let’s take a quick look at the headlines from the event. It was probably one of the most interesting years we’ve had, the Globes were a great reflection of how society is changing – for the better. We’ve spoken about how technology is changing the luxury watch industry, with the introduction of smart luxury watches, how technology has affected Baselworld & the challenges the CEO’s of luxury watch brands face as retail demands start to change. It will be interesting to understand how other shifts are going to affect the luxury watch industry too. Shifts like female empowerment which was one of the main themes of the Golden Globes this year. It was one of the main themes from 2018 with the #metoo movement being the most obvious example. And now several actresses were representing & speaking up again at the Golden Globes in 2019. Then Regina King, pledged to ensure everything she produced was going to be 50 percent women moving forward. Which caused Berry Jenkins to back her up during his speech as he took the award for Best Director at The Independent Spirit Awards at the end of Feb.
Is this going to be the next big shift we see in the Luxury Watch market which so far is a very male-dominated industry? 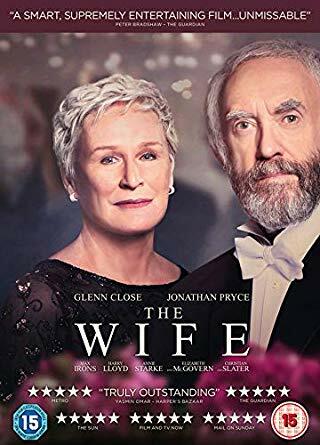 It will be interesting to watch (pun definitely intended). 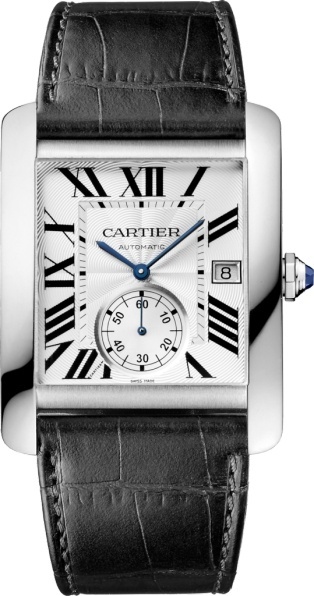 So, let’s look at the top luxury watches that made it to the red carpet. Have you seen Bohemian Rhapsody yet? If not then you might want to make that one a priority because Rami Malek, who played Freddie Mercury, won the Golden Globe for Best Performance by an Actor in a Motion Picture Drama. 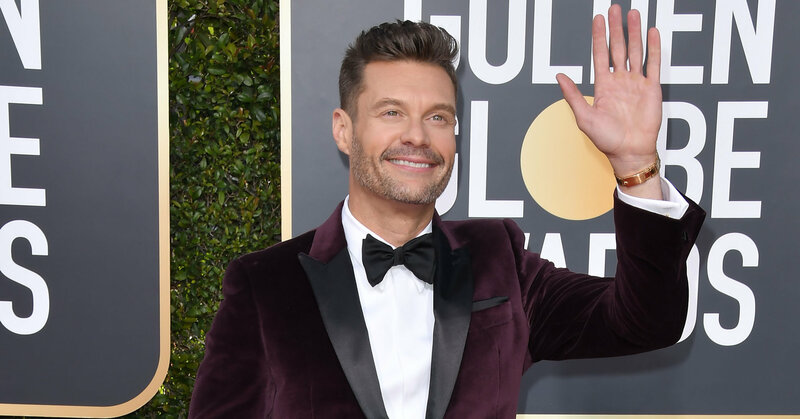 Ryan Seacrest wore a Gold Rolex Daytona, we like his taste. Airing on the side of bling but without going over the top. And, would you believe the gossip surrounding Ryan from the Globes was less on his watch, more on his “Time’s Up” bracelet in support of the movement against sexual harassment. 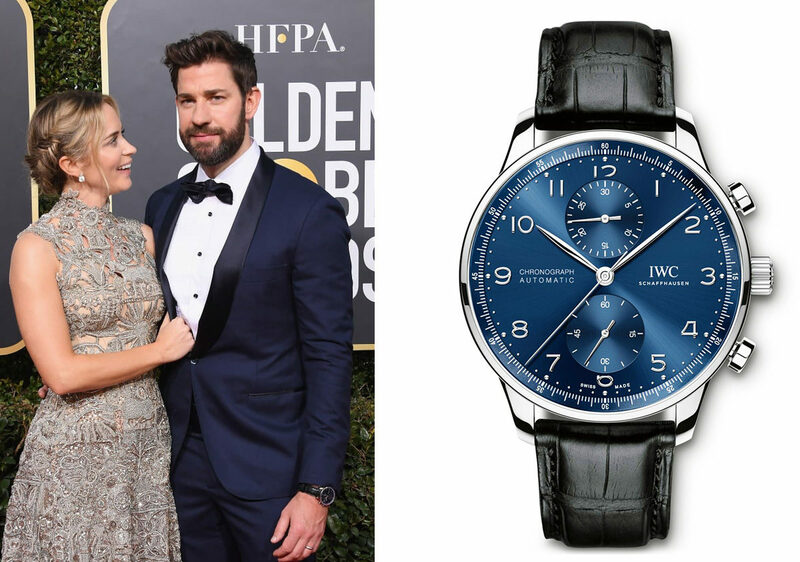 John Krasinski wore an IWC Portugieser Chronograph with a dark blue tuxedo from Krasinski. He attended with his wife Emily Blunt, both were nominated but didn’t pick up an award this time round. 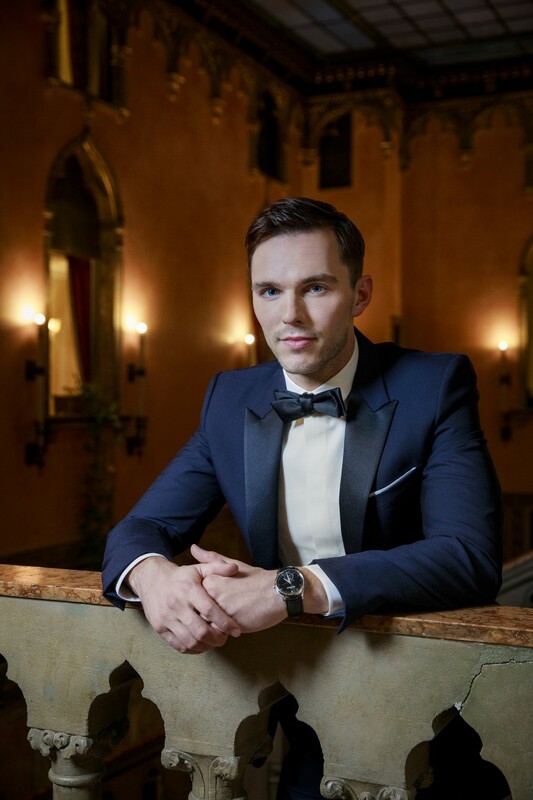 Nicholas Hoult went with a classic look wearing a traditional black tuxedo and bowtie. In keeping with the classic theme, he chose a Jaeger-LeCoultre Master Ultra Thin, ultra sleek. Shortly afterward he was invited to SIHH 2019 by Jaeger-LeCoultre. We hope you enjoyed this round of celebrity watch spotting, we’ll be back real soon with watch spotting from the Oscars 2019 so check back & sign up for the newsletter. You can also visit our shop where we have all of these models at great prices.